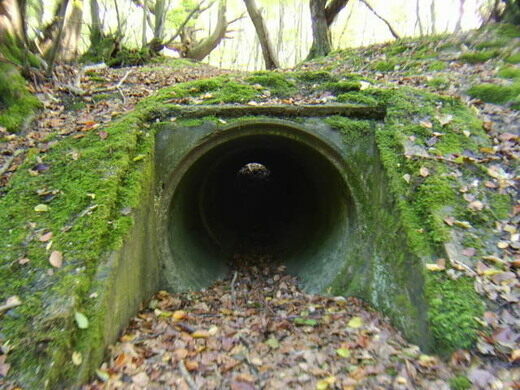 There are hundreds of secret WWII bases hidden in British forests. Built to fight a Nazi invasion, they remained unknown for decades. 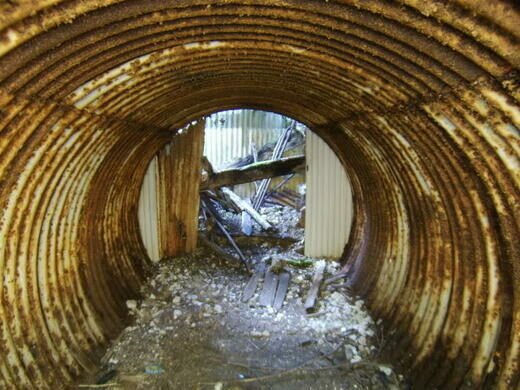 It’’s almost impossible to find one of Britain’s secret, underground military bases unless you know what to look for. In the years since they were built, starting in 1940, many of them have collapsed or fallen into disrepair, but to begin with they were meant to be hard to find—unless you knew they were there. Today, even though they’re no longer camouflaged, they still guard their secrets. To the untrained eye, the entrance might look like a random hole in the ground. Flaming barrels of tar race through these village streets on Bonfire Night, a tradition that dates back centuries. 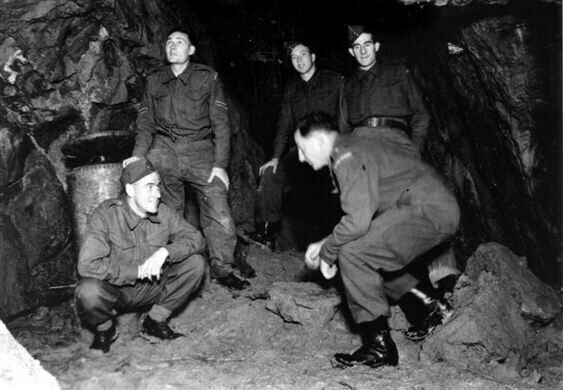 During World War II, the British Army built more than 600 of these underground bunkers—possibly upwards of 1,000—to serve as bases for small groups of fighters who’d be mobilized in the event of a German invasion. These local Auxiliary Units weren’t meant to last more than a few weeks: they might slow the Nazi army down, but they’d likely die fulfilling that mission. The bases weren’t meant to last, either. After the war, they were supposed to be destroyed, but many were not. One of the only reasons they’re known at all is that historians, enthusiasts, and veteran Auxiliaries has been documenting the history of these covert units and seeking out the remains of their secret underground bases—when they can find them. 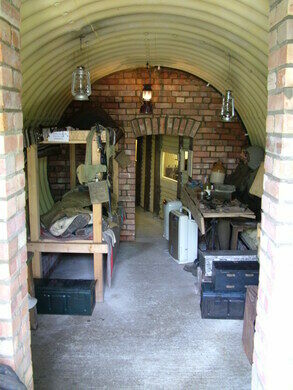 The locations of the extant bases aren’t revealed to the public, but it is possible to visit a replica, at Coleshill House. This strategically placed hill fort has served defensive forces from the Iron Age up until the 20th century. A subterranean shelter remains intact under a busy Paris railway station. A Cold War atomic camp buried under the ice is now emerging because of global warming. A top secret Cold War bunker hidden beneath a Latvian spa facility is now open for tours.